When RJ and Juanita Lint discovered a derelict dairy farm in Gaston, they envisioned an estate vineyard winery. With hands-on experience and knowledge gained by volunteering at nearby Kramer Vineyards—as well as learning about vineyards and wineries through continuing education courses at the University of California, Davis and Chemeteka Community College—the Lints started their own vineyard. 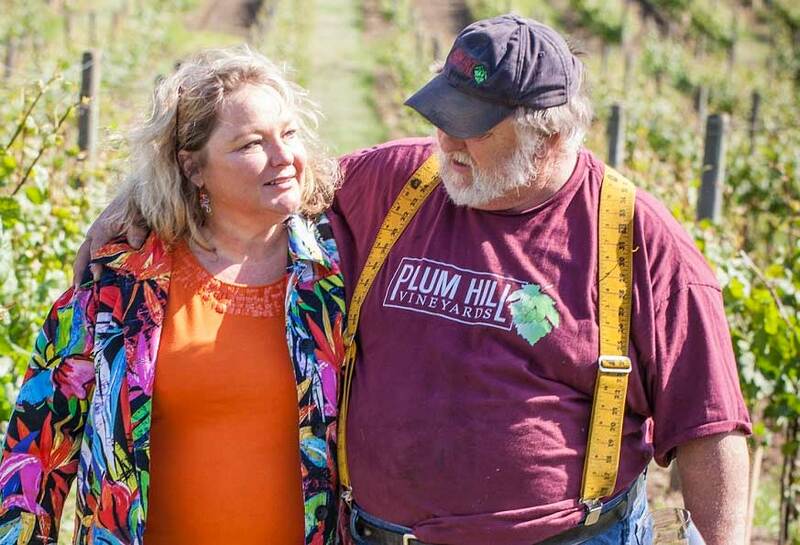 RJ and Juanita’s goal is to grow the best fruit possible, with each vine personally tended and nurtured.